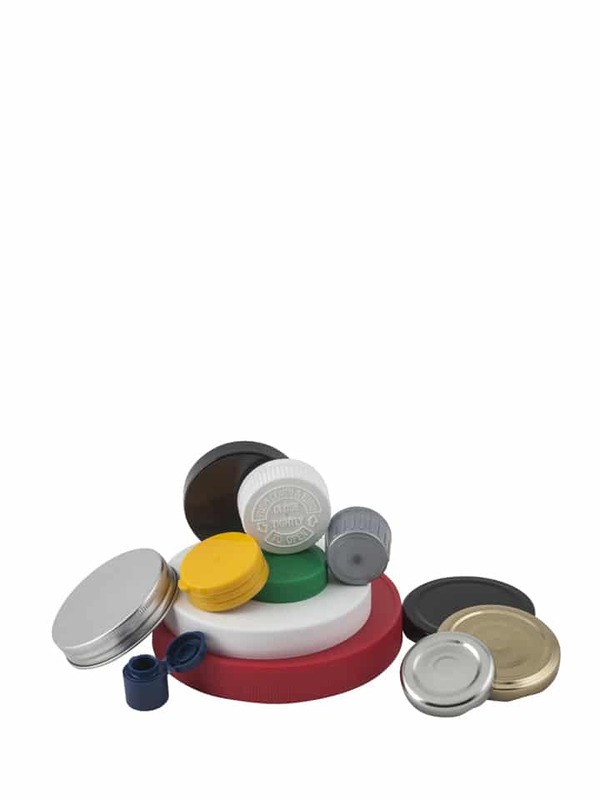 Pont offers a large range of closures both in plastic or metal to answer your needs. They can also be supplied with PS22 and IHS liners for reinforced preservation and protection and can be personalized with a logo or a specific color. Feel free to contact us for more info.